Creating a wish list for August is a tricky proposition, considering Glasgow weather. Sure, we've had a real summer this year, but as of Monday it starting feeling a bit brisk and autumnal. However, I am determined to go on holiday, despite lack of funds and about a thousand extra pits and pieces we'll have to travel with because of the wean. But who am I kidding? We most likely will not be going somewhere sunny. So, autumnal it is. Sparkles! That's all I need. 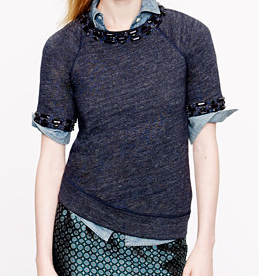 This sweatshirt from J Crew makes me smile. 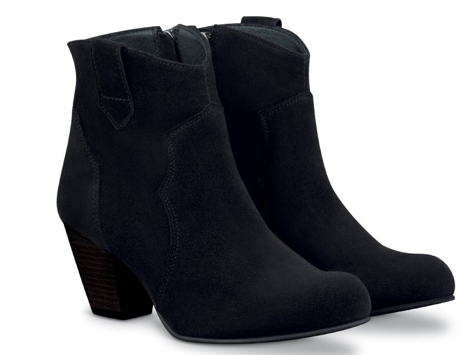 Isabel Marant style boots on a budget from Duo. So cute. 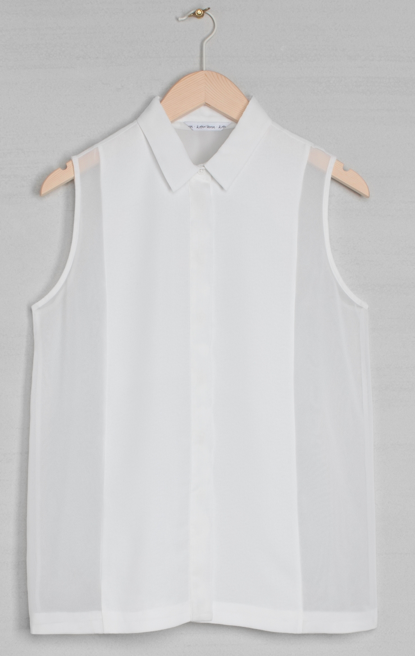 I love this minimalist blouse from & Other Stories. 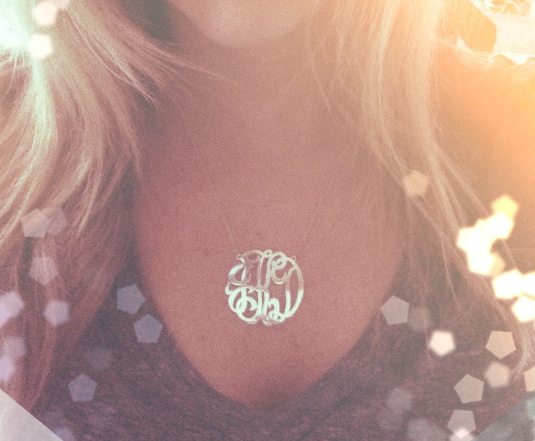 This monogram pendant from Skinny Bling on Etsy is huge, but still manages to seem delicate. And because it's me, there must be cashmere. This raglan jumper from Crumpet looks so pretty yet snuggly.